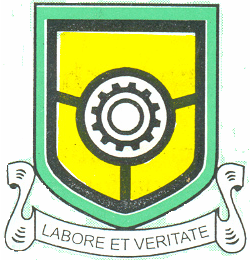 Yaba College Of Technology, YABATECH screening dates, schedule, procedure and requirements for freshers (ND full-time) for 2018/2019 academic session have been released. All newly-admitted students into various Full-time National Diploma (ND) programmes at YABATECH are hereby notified. If you have seen your name on the released YABATECH ND full-time admission list, you are to proceed with this procedure. The screening exercise starts immediately on specified dates for all students who have been offered admission. The requirements (items to take along) for the physical YabaTech ND screening have also been listed. Please be guided by this. Below is the timetable for the screening of newly-admitted YabaTech ND students. Only candidates that have successfully paid the stipulated YABATECH acceptance fee are eligible to show up for the screening exercise. Commencement of Screening Exercise: Wednesday January 2, 2019. End of Screening Exercise Friday February 1, 2019.